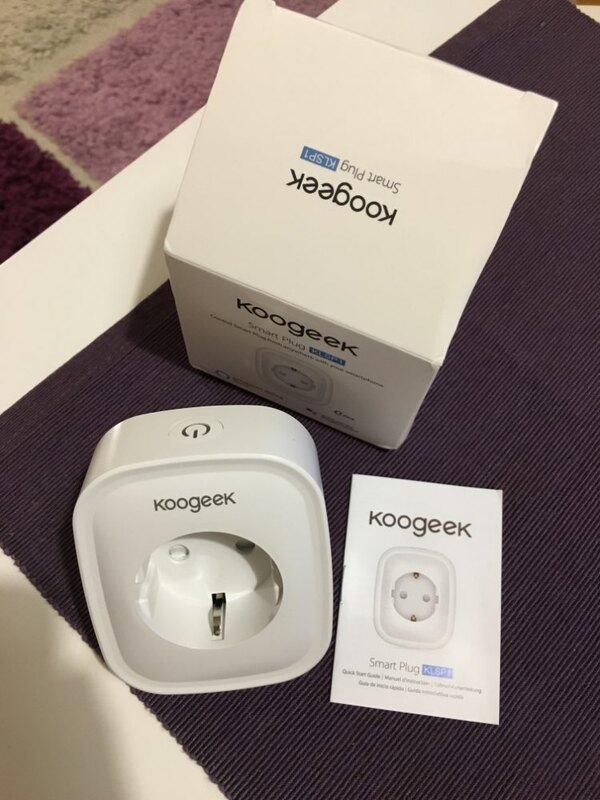 Great product with very setup and useful app! I highly recommend it. Also the store shipped so fast.